You may have heard about people filing for bankruptcy on their own, or “pro se” – without an attorney. It is possible, but it is very dangerous if you are looking for a good outcome. Filing for bankruptcy without an attorney to guide you through the process can result in debts that remain after the bankruptcy process is over, or the loss of assets that are vital to the survival of yourself and your family. An attorney can do all of that and more. When you hire an attorney to assist you in filing for bankruptcy, you can be confident that everything is being handled correctly, leaving you to focus on what matters – providing for your family and rebuilding your financial future. The attorneys at the Law Office Of Howard Tagg have proven experience in helping clients successfully discharge their debt and get their lives back on track. We are available to help you too. Our goal is to assist you in handling your debt in a way that works for you and your family. 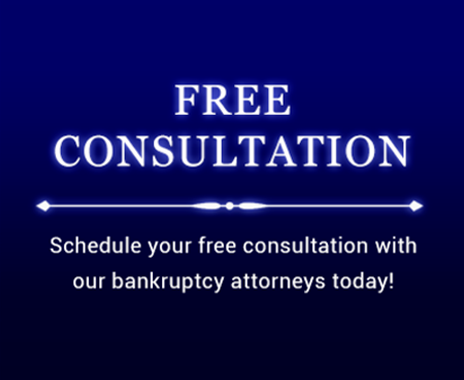 Contact us today to set up an appointment for a consultation to discuss how bankruptcy can help you live the debt free life that you and your family deserve.